The staff of the Center consists of experienced clinicians trained in psychodynamic psychotherapy and in the engagement of the spiritual and religious dynamics of human experience. Each member of the staff holds a master's or doctoral degree from a major university or seminary, has engaged in extensive clinical training. All staff members are licensed by the state of Illinois as Clinical Professional Counselors, Clinical Social Workers, or Psychologists. Several staff members are, in addition, certified by the American Association of Pastoral Counselors. Members of the staff represent a variety of different faiths and approaches to religious and spiritual life. The intake coordinator will see that you are referred to a therapist whose orientation best fits your needs. Executive Director, Catherine Burris-Schnur, D.Min., L.C.P.C. Cynthia Lindner, D. Min., L.P.C. Gilbert W. Bowen is a Presbyterian minister. A graduate of McCormick Theological Seminary, from which he received the M.Div. and, later, the D.Min, Dr. Bowen served various congregations across the Midwest and in Germany. He retired in 2007, after serving as Senior Minister of Kenilworth Union Church for 37 years. He is the author of six books. Early in his career Dr. Bowen sought to enhance his skills in pastoral counseling and, toward that end, enrolled in the education program at CRPC. He completed the program and received the Center's Training Certificate. Dr. Bowen was Chair of the CRPC Board in the 80's, until his expanded church duties made that impossible. Since his retirement he has rejoined the Board. Celia Brickman received her Ph.D. in Religion and Psychology from the University of Chicago’s Divinity School. She has been practicing psychotherapy for over fifteen years, dealing with the challenges of anxiety, depression, loss, and grief and with issues of identity, gender, vocation, and spirituality. She is a faculty member of CRPC’s Education Program and the author of Aboriginal Populations in the Mind: Race and Primitivity in Psychoanalysis, as well as numerous other articles. She is a member of the American Counseling Association, Division 39 (division of psychoanalysis) of the American Psychological Association, the Illinois Mental Health Counselors’ Association, and the American Academy of Religion. 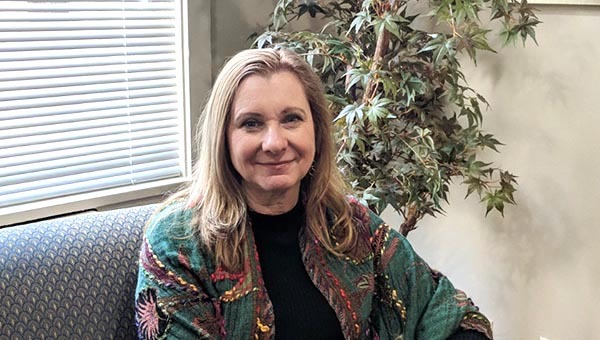 Catherine Burris-Schnur has a deep passion for clinical work and came to the field of psychotherapy after many years of administrative roles in various medical centers. She graduated from Garrett-Evangelical Theological Seminary, Chicago Theological Seminary, and received a certificate from CRPC's Education Program in Self Psychology and Religion. Catherine is an ordained minister of the American Baptist Churches, USA. She served as an officer for eight years in various capacities, which included four years as President of the American Baptist Churches of Metro Chicago. In 2015, the American Baptist Churches of Metro Chicago honored Catherine with the Elmer H. Johnson Award for Exemplary Service. Catherine is the Executive Director of the Center for Religion and Psychotherapy of Chicago, and serves on the faculty, teaching the Professional, Legal and Ethical Issues course and Counseling Techniques: Integrative Case Conference. She is also an adjunct faculty member at Garrett-Evangelical Theological Seminary and Loyola University of Chicago. She works with adult individuals and couples, and has particular interest in feminist issues, the challenges within the church for clergy, the integration of Self Psychology and religion, and depth psychology. With Catherine's numerous years of administrative experience, she works closely with executives in faith-based and other professional settings. Catherine also periodically co-facilitates a clergy consultation group at the Center. She has office hours in the Loop and in Evanston. Emily Esquivel received her BA in Theology at St. Mary s University in San Antonio, Texas where she worked for the Marianist Province of the U.S. as an events coordinator. Upon graduation she moved to New York City where she worked at the National Headquarters of Church Women United while she attained her MA in Psychiatry and Religion at Union Theological Seminary. The focus of her final thesis at Union was entitled "The Virgin Mary as Applied to the Chicana Lesbian Community In Search for the True Self". After graduation she moved to Chicago to complete psychodynamic training at The Institute for Clinical Social Work and attain her second MA in Clinical Counseling and Psychotherapy. She is trained in working psychodynamically with individuals, families, and children. Before coming to CRPC she interned at The Kedzie Center and Jewish Child and Family Services. Some of her passions include working with the LGBTQIA community, bringing psychodynamic therapy to underserved, minority populations and working in the intersections of religion and psychotherapy. Constance Goldberg is a graduate of Oberlin College and the Columbia University School of Social Work. She was a social worker at the Institute for Juvenile Research from 1964-1968 and at the clinic of the Institute for Psychoanalysis of Chicago from 1968-1978. 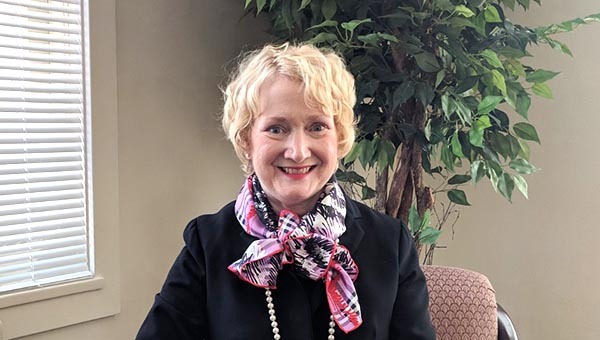 She has been on the Board of the Center for Religion and Psychotherapy since 1978 where she has also served on the faculty and as a clinical consultant. She was a Founding Board member of the Institute for Clinical Social Work of Chicago in 1980 and continues on its faculty. She has published several articles on the application of Self Psychology to psychotherapy and has written and presented on the interface between therapy and spirituality. She has been in full time private practice since 1983. Gloria Grasse comes to her work at CRPC after a career in the performing arts. She has a particular interest in the impact of the creative process on the psychological and spiritual transformation of individuals. Gloria recently worked with homeless and marginalized individuals in the Uptown neighborhood of Chicago. She has a master of arts in pastoral care and counseling from Garrett-Evangelical Theological Seminary where she is completing a PhD in pastoral theology, personality and culture. Her research addresses the concept of the Divine as it relates to groups and individuals struggling with trauma. Gloria has been working with couples and individuals for five years. She works with clients around issues of identity, vocation and the creative process. Gloria has worked extensively with individuals in recovery from addiction as well as abuse survivors; addressing their experiences with anxiety and depression while working toward the development of life-giving skills. 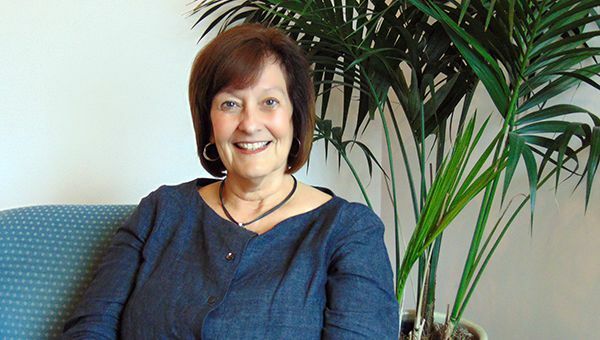 Cynthia Lindner has worked as a parish pastor, hospice chaplain, and pastoral psychotherapist for over 20 years. She received her D. Min from the University of Chicago’s Divinity School, and her M.A. in marriage and family therapy from Northwest Christian College in Eugene, Oregon. She is currently Director of Ministry Studies at the Divinity School and teaches classes in preaching and pastoral care. She has worked with individuals, couples, and families; enjoys engaging youth and young adults around issues of identity, relationship and vocation; has worked extensively with ministers around issues of religious leadership and the intersection of professional and personal life; and with women around issues of identity, empowerment, depression and loss. She is an ordained minister in the Christian Church (Disciples of Christ). 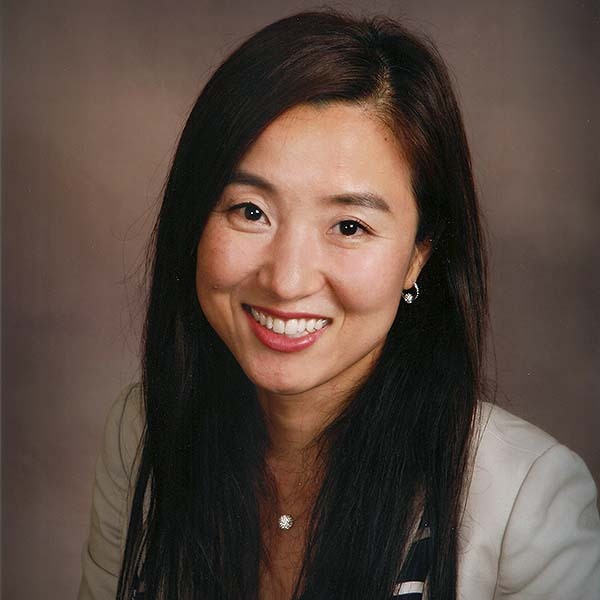 Dr. AHyun Lee is a licensed professional counselor (LPC) in the state of Illinois. Dr. Lee has enjoyed providing psychotherapy and pastoral counseling for many years. She is an adjunct faculty at Loyola University (Institution of Pastoral Studies), Wesley Theological Seminary, Garrett Evangelical Theological Seminary, Central Baptist Seminary, and Center for Religion and Psychotherapy of Chicago. She is ordained pastor in the United Methodist Church. Dr. Lee works with individuals, couples, and families from diverse ethnic, racial and religious and sexual background. She offers the bilingual counseling and psychotherapy services in both Korean and English languages. Dr. Lee works with people who want to improve their relationship, overcome depression and anxiety, embrace their grief and loss, explore issues of identity including LGBTQ/Sexual identity Issues (from open and affirming perspectives), and empower from their life transition, domestic violence, and personal growth and development. Dr. Lee offers both a short-term, problem-focused counseling and long-term in-depth psychotherapy services depending on people's need. Some people find just a few sessions helpful to resolve an issue while others choose to explore long-standing patterns and struggles over a more extended period of time. Thomas J. Litwiler is a founding partner of Fletcher & Sippel LLC, where he practices primarily in the area of railroad regulatory law. He is a graduate of Northwestern University School of Law in Chicago and Allegheny College in Meadville, Pennsylvania. He serves as the treasurer of the American Baptist Churches of Metro Chicago, and acts as general counsel for the American Baptist Historical Society in Atlanta, Georgia. 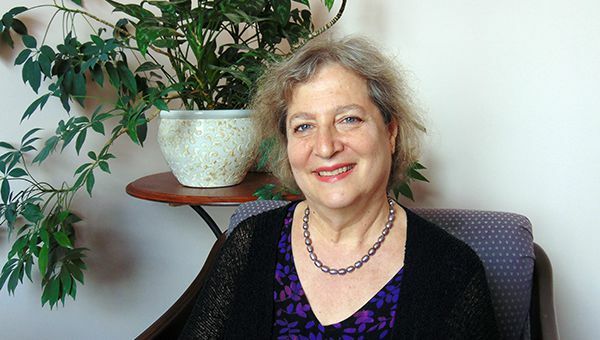 Margaret L. Mason has a broad background in the arts, education and psychotherapy. 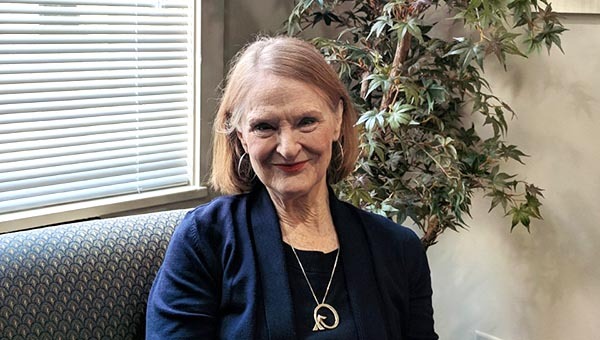 Margaret brings specialized knowledge of the body-mind connection to her clinical work with adults individuals and couples. She is skilled in helping with depression, anxiety, relationship issues, identity issues, grief, lossand issues related to aging. Margaret is a Licensed Clinical Professional Counselor, a Certified Imago Relationship Therapist and Workshop Presenter, and a Board Certified Dance/Movement Therapist. Her formal education includes Master’s Degrees from Northwestern University and Columbia College Chicago. Margaret also completed the CRPC’s training program in Self Psychology and Religion and currently supervises students in that program. Margaret was formerly on the faculty of the graduate Dance/Movement Therapy and Counseling program at Columbia College Chicago and the University of Illinois. She also taught in the “Expressive Arts and Creativity Concentration” at the Chicago Professional School of Psychology. Margaret has offices in the Loop and in LaGrange, Illinois. Timothy O’Connell, president of the board, is professor of ethics in the Quinlan School of Business and the Institute of Pastoral Studies at Loyola University Chicago. During his Loyola career he has also served in various administrative capacities, including ten years as Associate Provost for Faculty Affairs. The author of twelve books and over fifty articles, he is a nationally known expert in business ethics, professional ethics and the role of values in organizational life. Douglas L. Petersen is a retired Presbyterian minister, who is Pastor Emeritus of The First Presbyterian Church of Benton Harbor, MI. He is a former member of the staff of CRPC, where he trained and became the clinical coordinator in 1972. He holds a Masters Degree in Theology and a Bachelor's in Psychology from The University of Chicago. His professional career included service as a pastor, pastoral counselor and church consultant. In January 2014, Dr. Lallene J. Rector became president of Garrett-Evangelical Theological Seminary located in Evanston, Illinois. Dr. Rector has been a faculty member since 1986 and held the role of Vice President of Academic Affairs and Academic Dean from 2006-2013. Dr. Rector received a BA in psychology and religion from Texas Christian University, an MTS from Boston University’s School of Theology, and a Ph.D. in psychology of religion from Boston University’s Graduate School for the Arts and Sciences in 1986. She received clinical training in pastoral psychotherapy at the Center for Religion and Psychotherapy of Chicago, and subsequently trained as a psychoanalyst at the Institute for Psychoanalysis in Chicago. Dr. Rector is a United Methodist layperson and serves the national church on a number of committees related to education and ministry. Bill Winger comes to CRPC after spending many years in the business world and in academia. He received a B.A. in philosophy from Yale University, and holds advanced degrees from The University of Chicago and The Institute for Clinical Social Work. He also graduated from the Adult Psychoanalytic Psychotherapy Program at the Chicago Institute for Psychoanalysis, where he is currently training to become a psychoanalyst. He works primarily with adolescents and adults, with a particular interest in those dealing with the challenges of depression, anxiety, loss and mourning. He is also experienced in helping with identity and relationship issues. Bill employs a broadly psychodynamic approach in his clinical work, with a focus on empathy and insight.